Our Customers' Loyalty and Satisfaction Has Allowed Qyst to Grow! 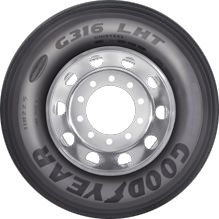 At QystTire.com we believe the most important part of our business is communication with our customers. 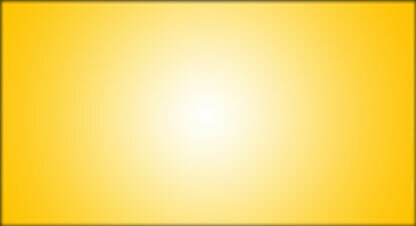 It is with this in mind that we offer you, our valued customers, this web site. We encourage you to contact us with any questions or suggestions that may arise. 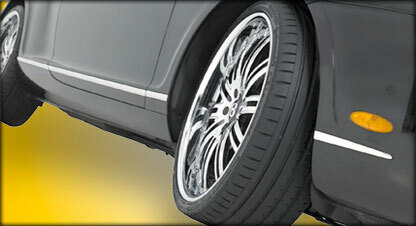 This way we may provide you with the BEST SERVICE POSSIBLE and at the same time, help lower your car’s overall expenses. QystTire.com started as a two-bay service station back in 1977. 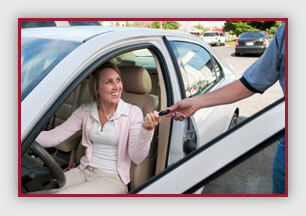 Now, 34 years later, Qyst has grown to include three automotive centers with seventeen highly-trained employees. We employ five ASE Certified Master Technicians; four ASE Certified Technicians; four L1 Certified Technicians and one ASE Certified Machinist. 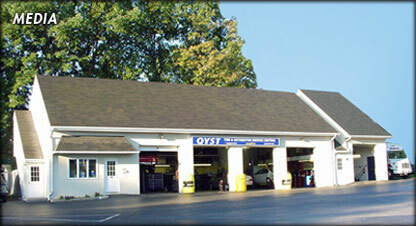 Qyst Service Technicians have over 150 years of combined automotive repair experience. 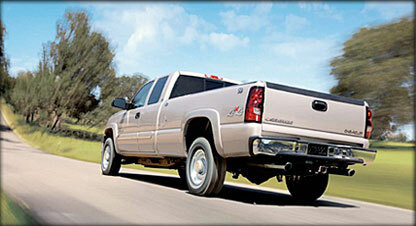 All Technicians are certified in State Inspection, as well as State Certified Emissions Repair. To better serve our customers, our staff routinely attend the most current training courses and use state-of-the-art diagnostic tools. Qyst employs great people who are dedicated to SUPERIOR Customer Service. 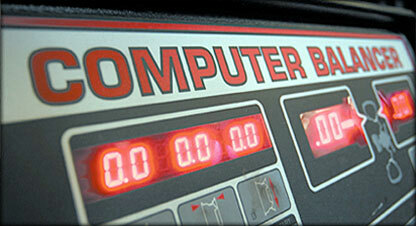 We keep our technicians up-to-date with the latest innovations in automotive repair. 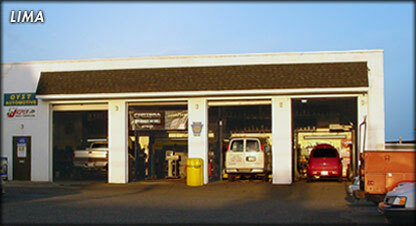 We pride ourselves on offering you quality automotive service. Qyst's combination of highly-skilled people with their great customer service results in a pleasant automotive experience for YOU. 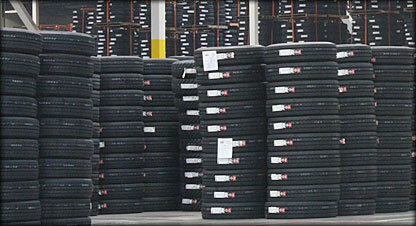 This enables us to build long-lasting customer relationships. 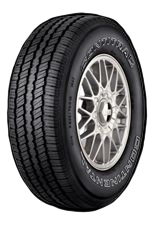 Since 1977, Qyst Tire and Automotive Repair Service Centers' ASE Certified Technicians have provided Delaware County car, truck, SUV, and bus vehicle owners exceptional automotive service and products by carrying the widest variety and selection of discounted tires, rims and wheels. 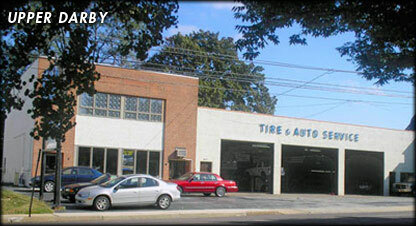 Qyst Tire and Automotive Repair Service Centers provides coupons,specials and discounted service and for: Oil Change, oil and filter change , Towing, Transmissions, Engine replacement and repair, Tire , Tires, Tire rotation , Tire Repair, Air conditioning, PA State Inspection, PA Emission Testing, Wheel Alignment, Cooling Systems, Check engine light, Auto Repair, Auto repairs, wheel balancing, Brakes, Exhaust Systems, Electrical Systems, Radiators, Tune Up, Windshields & Glass and Car flash reprogramming, check engine light, tire sale, auto service interval, auto factory maintenance car maintenance, auto diagnostics, Quest Tire, Discounted and wholsale: Continental Tires, General Tire, GoodYear Tires, Dunlop Tires, Kelly Tires, Yokohama, Firestone, Bridgestone, Summit Tires, and Michelin Tires.